How to find IP address of your computer (Windows XP, Vista, 7, 8, 10,Mac)? The steps below will help you to find your IP address of your computer. 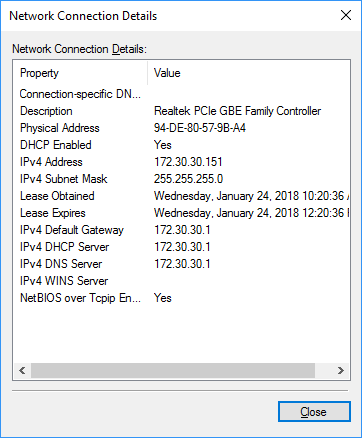 There are two ways to find IP address of your computer. Choose the operating system of your computer. and double click Network Connections. Highlight and right click the Local Area Connection icon; click on Status and go to Support. The IP address will display. Note: If your computer is connected to a wireless network please click Wireless network connection icon. Click Start ->Control Panel -> Network and Internet -> Network and Sharing Center. to Details. The IP address will display. and go to Details. The IP address will display. 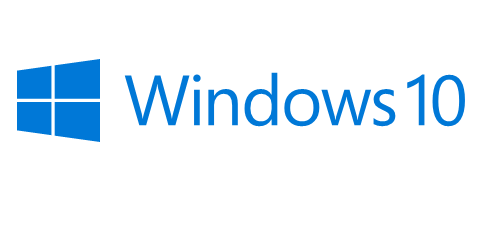 Here we will illustrate different ways to find control panel on Windows 8. 4) You can also input “control panel” in the search bar on the right-hand side of the screen. 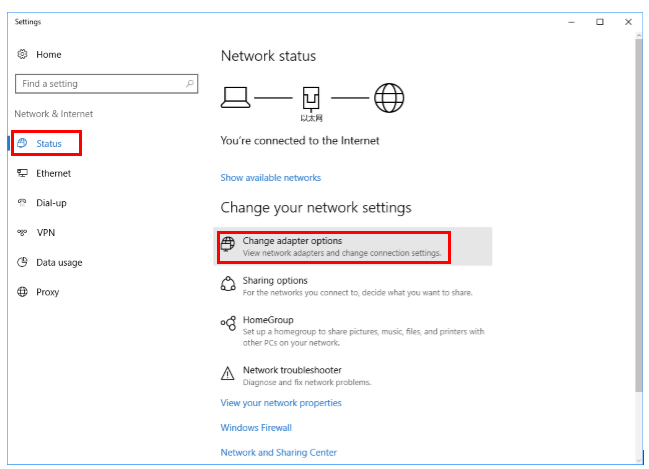 Click on Network and Internet -> Network and Sharing Center, click on Change adapter settings on the left side. Highlight and right click on Ethernet, go to Status -> Details. The IP address will display. Note: If your computer is connected to a wireless network please click Wi-Fi icon. Go to Control Panel. Press Windows key+X at the same time and select Control Panel. Click the network icon (may look like a computer or Wi-Fi signal) in the task tray. Go to Network settings. 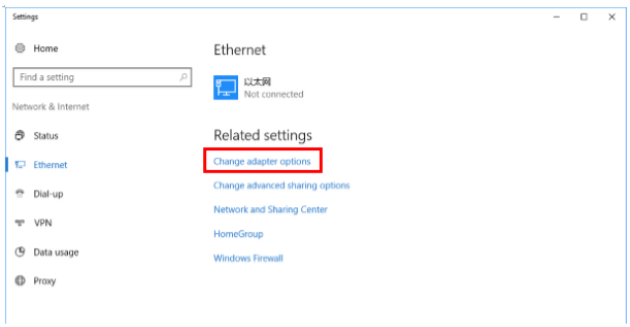 Click Ethernet > Change adapter options. Or click Status > Change adapter options. Click the Apple icon, from the Apple drop-down list, select System Preferences. beneath your connection status, in smaller print. the field. Press enter to open the command prompt. button, Click on the “cmd” under programs to open the command prompt. Connection or Local Area Connection (depending on if your computer is using Wi-Fi or not). Step 1 Open the Terminal. Click in the taskbar, put Terminal in the search bar and select Terminal in the list. Step 2 Use the ifconfig command. address will be displayed next to the “inet” entry in et0 or Wi-Fi1.